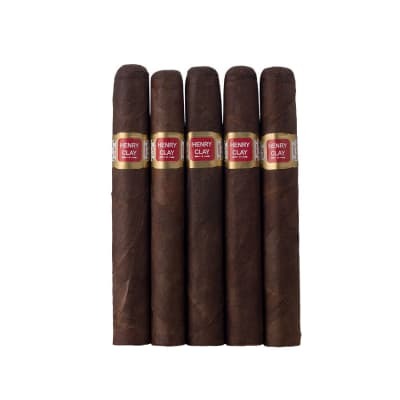 Hemingway Signature Maduro cigars are the rarest Hemingway cigars due to the perfectly-cured Connecticut Broadleaf Maduro wrappers, which are produced in very limited quantities. 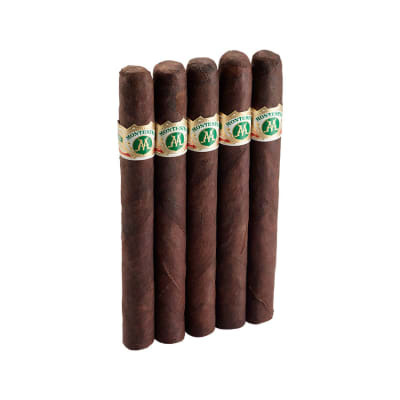 Filled with the finest vintage Dominican tobaccos, the smoke is rich, ultra-smooth and sweet! Don't pass them by. I bought a box of these thinking I was going to get a bit more than the Short Story. I wasn't disappointed. I'd give the cigar 90 all around. I love the draw, the aroma, the burn is great. You don t have to mind it so much. I love the shape of a perfecto short or long and this is definitely a great looking perfecto. Fuente makes a good cigar! I have tried many cigers in my time and for the price, this is my everyday cigar even thou I actually don't smoke every day. Great flavor, no after taste, lights well and smooth. 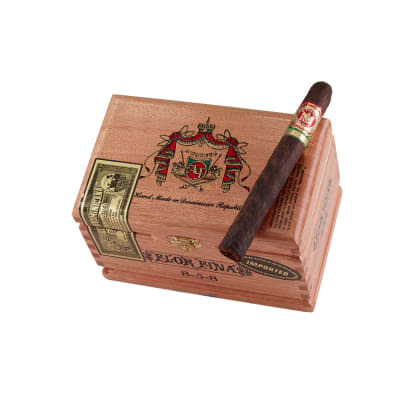 This cigar is a must have! I have 3 always in the dor just to keep ahead of my yearly hilights. I save these jewels for the days that i feel i have done something good, or when things have gone horribly wrong. 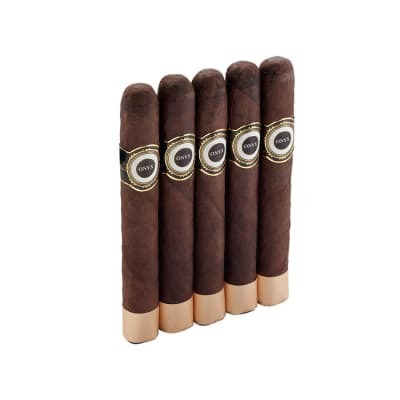 These cigars are the finest made. Do yourself a favor and find some...when you can. These can be hard to find.